Customers want you to understand, be helpful and listen. Inbound marketing is about making real-time human interactions through targeted connection, and nurturing personal relationships with every qualified lead. 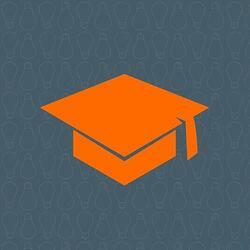 Helpful interaction is the inspiration behind HubSpot’s Inbound Marketing education. Forget the past marketing tactics of interrupting unqualified prospects. HubSpot knows that a successful B2B strategy will provide helpful content that will attract the right people, and solve the challenges of your business’s buyer personas. Today, buyers have an unlimited wealth of knowledge at their fingertips. The Hubspot Academy professors teach that 72% of people presented with a problem begin with an internet search. 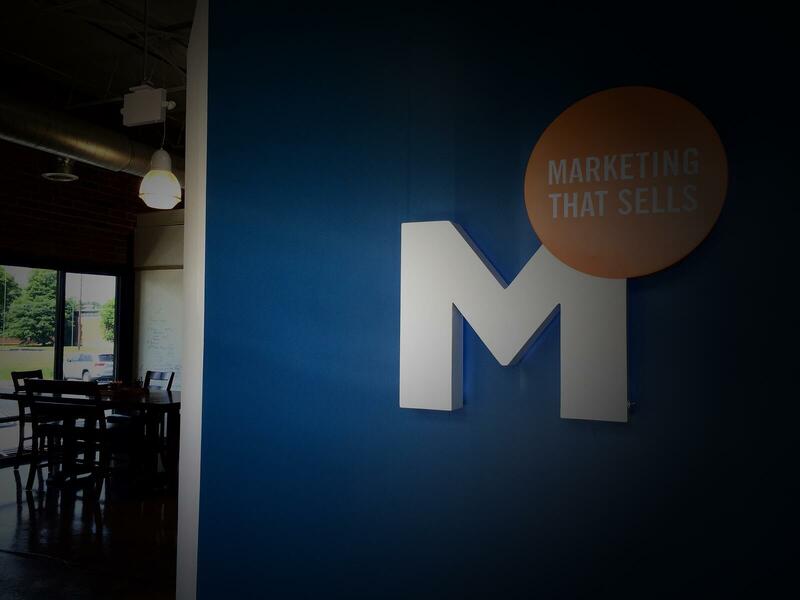 Hubspot works very hard to determine the way businesses and consumers solve their problems. By attracting them at this initial stage with remarkable content, you can guide them through the buyer’s journey toward making an educated decision, ultimately providing them with the information they seek. Educating your target persona and being a credible thought leader in your industry makes people look to you for guidance. People will pay more to do business with someone they trust and can look to for guidance regarding industry trends and challenges. HubSpot's database of knowledge is a perfect example of a source that provided me with the best inbound marketing content. A clearly defined persona of who your business can help, the different challenges they face, and what stage of the buyer’s journey they’re in will provide critical framework for developing the content your target persona is looking for. The messages you deliver to your personas will permeate from every aspect of your inbound strategy. Content will differ greatly depending on the platform, buyer persona you are targeting, and where your leads are in their journey toward purchase. Tailor content to the language your persona uses and make it relevant and helpful. With patience, it’ll become remarkable. Understanding where prospects are in the funnel is a major context factor that HubSpot Academy defines clearly in three stages: awareness, consideration and decision. This provides a path of contextual framework. Then, you can prescribe a plan for distributing tailored content for that context. Once a lead is in the decision stage of the buyer’s journey, simplicity is the number one factor driving the prospect’s likelihood to buy, according to HubSpot. Offering a free demo, consultation or website marketing grade gives them clearly defined and easy to digest options that help them to relax and be decisive. The inbound experience is built on attracting leads to your offer, because it will benefit them in some way. This is key, because 70% of buyer's journey is complete before a buyer even reaches sales. This means your leads are generated by giving them access relevent content. When they visit your site, it's because you can provide something they need. Therefore, a prospect understands that you’re in the business of working for them. Develop on that mutual understanding and grow on it. Analyzing performance metrics of your website’s search engine ranking, click through rates and landing pages are some of the key data metrics that will tell you what is working to generate qualified leads and what isn’t. Then you can make changes based on the data to optimize your content. HubSpot provides a lot of data and analytics - you should make it an inherent part of your inbound strategy and revisit it regularly. Those who are the best educators will also be the most trusted. Helpful information, like guides, blogs, case studies and recent news should be 80% of your content; only 20% should be promotional. If your content is relevant and easy to digest, and it follows this 80/20 ratio, then leads should flow through your pipeline and evolve into clients. While content is king, that content won’t be effective or useful unless it’s applied and distributed. Nobody will see that content if you haven’t created a broad reach through communication platforms, which includes optimizing content for search engines and proper use of social sharing. Giving people access to what you have to say is a key building block in your inbound marketing strategy. I took HubSpot Academy’s Inbound Marketing Certification because it's at the core of today's digital marketing and becoming the new standard. Being able to retain this knowledge and articulate the strategic practices of inbound marketing is a potent testament to the effectiveness of their remarkable content. I encourage anyone interested in inbound marketing to view their inspirational, two-minute video “Human” and for more helpful information, download our Inbound Marketing Glossary below.